Welcome! 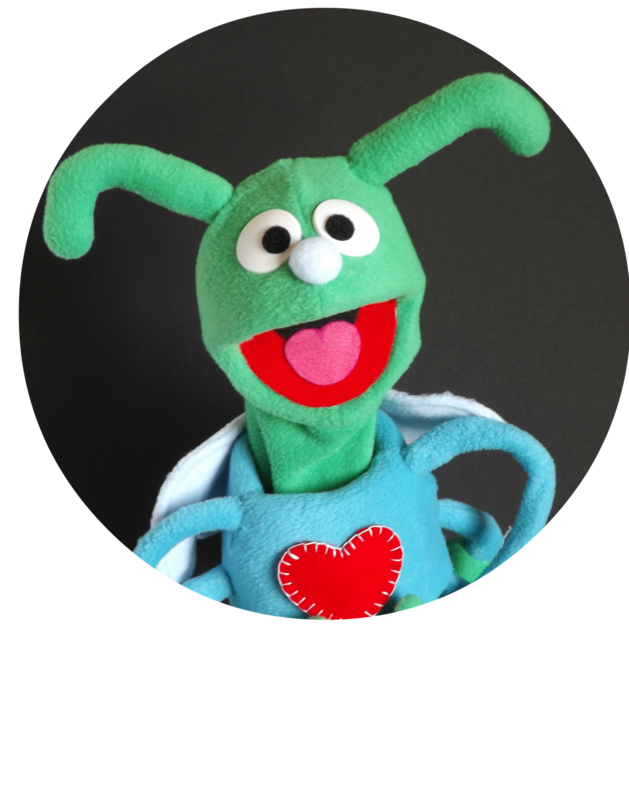 LoveBug & Me is one of the most unique Parent & Child music programs you will find in the Los Angeles area. Our acclaimed program offers special themes each session to capture the imaginations of kids & adults. Babies and toddlers alike gain an early appreciation for music, while enhancing brain development, listening, communication, reasoning, social, and motor skills. 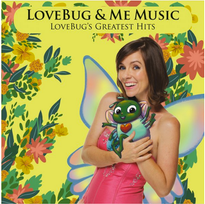 LoveBug & Me Music believes in a holistic, integrated approach. With mixed age classes, we welcome kids ages 0-4, parents, grandparents, nannies and all caregivers. Private event & party entertainment available! REGISTER FOR A TRIAL CLASS NOW! LoveBug & Me Music ~ Featured On "This Is LA" On CBS! 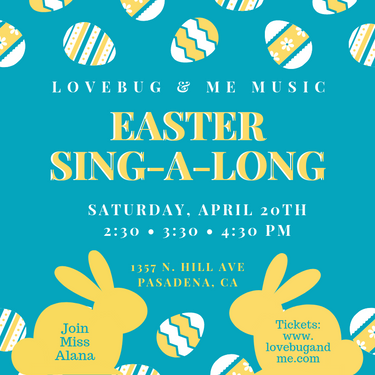 Come join LoveBug & Me for a very special Easter Sing-A-Long with Miss Alana! We hope you and your lovebugs hop on down for a day of song and celebration! For more information visit our "Concerts" page under "Events" in the menu tabs above or click the button below. Sing ~ Dance ~ Imagine with us! "We've tried the other music classes out there and LoveBug & Me Music is the sweetest... with so much heart!"